Celcom Xpax has finally taken the curtains off its Magic SIM. If you’re one of those who have been wondering just what this SIM is since the telco started teasing it about a week ago, here it is. 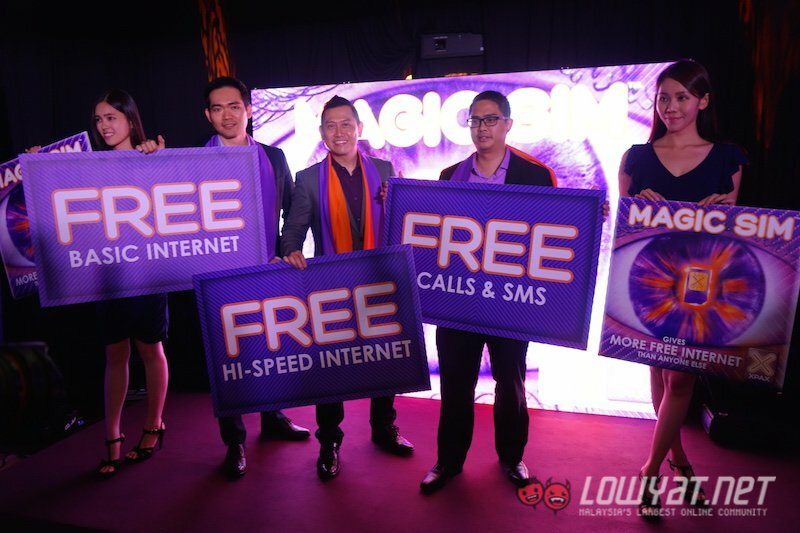 Xpax Magic SIM offers a slew of magic and miracles such as free internet, free calls and SMS, and more. 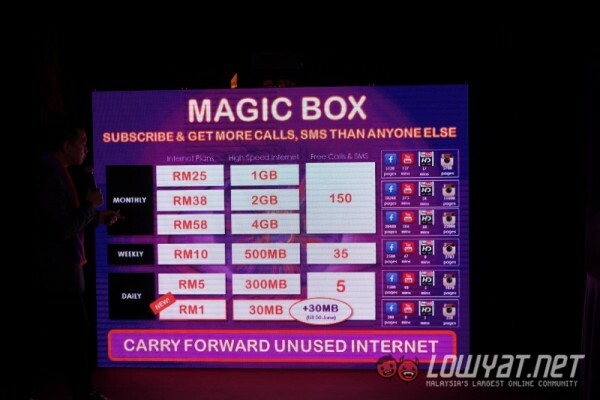 Celcom has been very mum about the details about its Magic SIM. Over the past few days, the telco has been traveling around, teasing the latest SIM card and based on the feedback on their Facebook page, they have been very successful in building up the curiosity in everyone. If you’ve been stalking Xpax’s website and social pages to see if you can find out just how magical this Magic SIM is, here are the details. 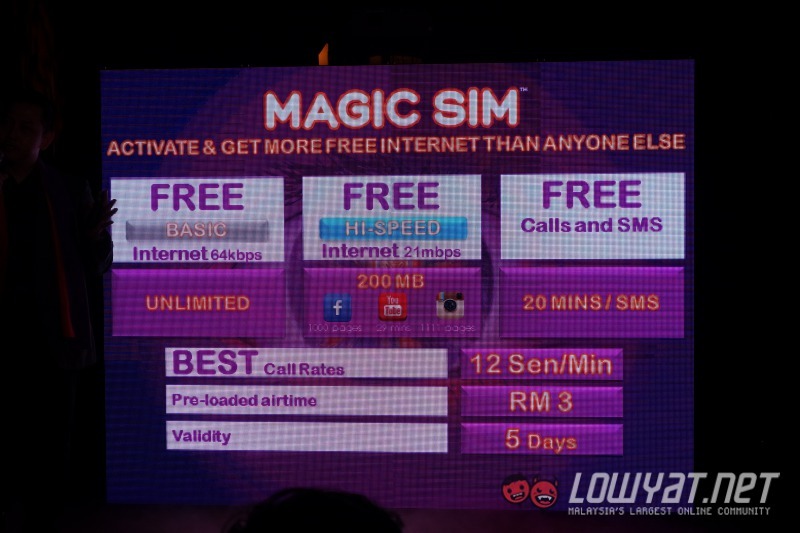 A RM5 Xpax Magic SIM starter pack comes with free basic internet at 64kbps, free 200MB high speed internet, and 20 free minutes free call or SMS. These are valid for the first five days after you activate the plan. So what happens after five days? 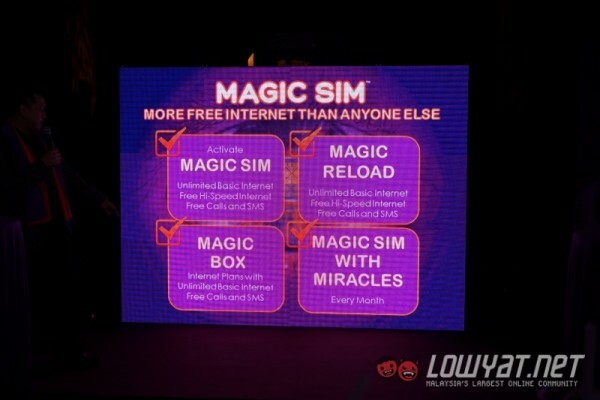 Magic SIM comes with Magic Reload too that offers freebies when you top up. Get free high speed internet, as well as free calls & SMS depending on the reload value. Want more internet? There’s a “Magic Box” for that, the add-on internet from Xpax has been given a touch of magic too. On top of receiving data up to 4GB a month, you will also get free calls & SMS with Magic Box. 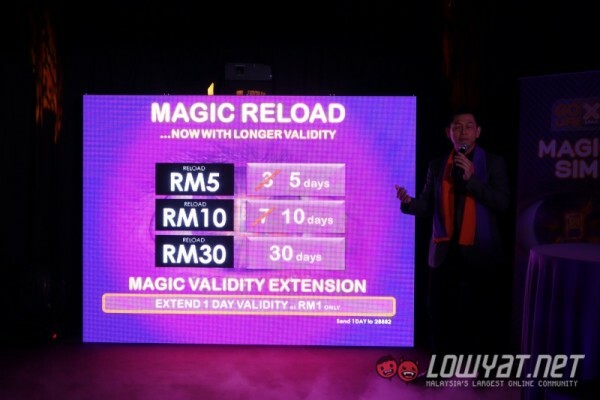 Xpax also introduced new RM1/day data plan that offers 30MB of data a day. However, in conjunction with the launch, Xpax is offering twice the data at 60MB a day until 30 June 2015. Finally last but not least, the miracles. Xpax Magic SIM offers miracles every month. 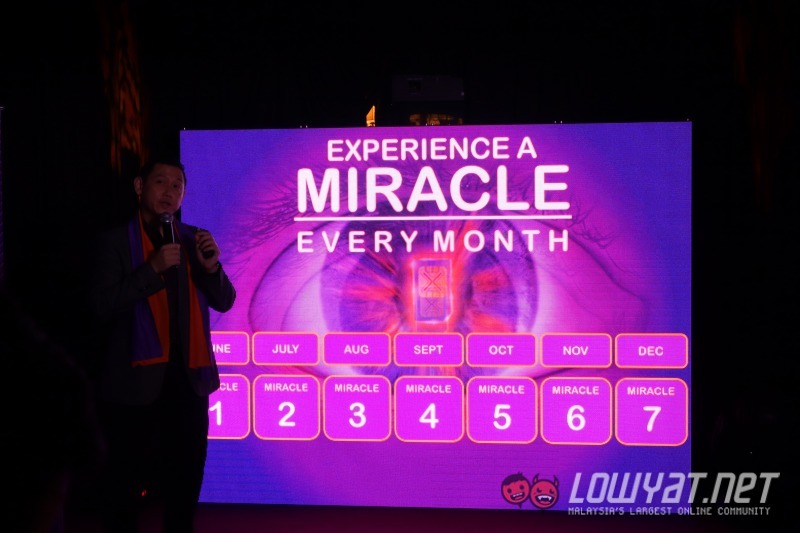 Sadly though, the telco did not tell us what the miracles are all about, but it will be given to its Magic SIM subscribers every month, so stay active to witness it for yourself. Celcom has been very popular lately ever since it took the curtains off one of the most affordable postpaid plans in the market – Celcom First Basic 38 that comes with 3GB of internet and free calls/SMS each month. With this new offer, Celcom has definitely raised the bar for the prepaid market as well. Xpax Magic SIM will be available starting tomorrow, 5 June 2015, so make sure you visit a Celcom store to get one before it gets sold out.